While some California cities move to ban smart electricity meters over fears about their impact on human health, residents of Dubuque, Iowa, are embracing smart water meters. Like smart electricity meters, smart water meters measure consumption and wirelessly transmit the data to utilities. In Dubuque, 311 households have volunteered to have smart water meters installed as part of a pilot project between the city and I.B.M. to see if giving residents information on their water use in real time will prompt them to conserve. The project is also designed to help city officials spot and repair leaks in the water system as they happen. Many water bills are issued quarterly, so residents may not notice a spike in consumption as a result of leaks or other problems for months. The smart meters in Dubuque, on the other hand, will transmit data on a home’s water use to I.B.M. computers every 15 minutes. 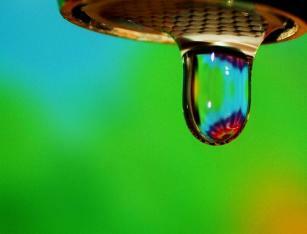 Residents can go to a Web site to monitor their water use. Cutting water use also saves the city energy costs as less electricity is needed for pumping, city officials noted. Want to help solve the global water crisis? Step away from your laptop and let it join millions of other computers being used by scientists who will tap idle processing power to develop water filtering technology, clean up polluted waterways, and find treatments for water-related diseases. Those were among the projects announced Tuesday by IBM, which sponsors a global network of linked personal computers called the Worldwide Community Grid. The idea of aggregating thousands of individual computers to create a virtual supercomputer is nothing new — searchers of extraterrestrial life and scientists seeking medical cures have been doing that for years. But this is apparently the first time the approach has been used to tackle one of the planet’s bigger environmental problems. In China, Tsinghua University researchers, with the help of Australian and Swiss scientists, will use 1.5 million computers on the Worldwide Community Grid to develop nanotechnology to create drinkable water from polluted sources, as well as from saltwater. To do that, the scientists need to run millions of computer simulations as part of their “Computing for Clean Water” project. 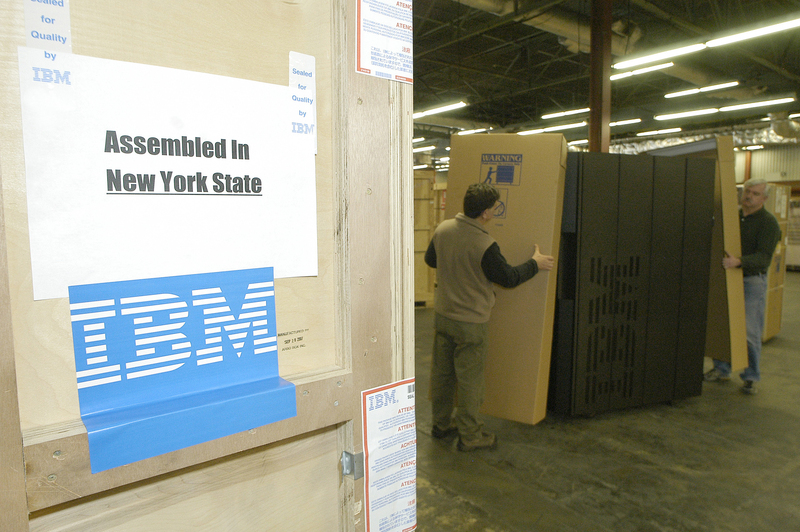 “They believe they can collapse tens or even hundreds of years of trial and error into mere months,” Ari Fishkind, an IBM spokesperson, told me. Big Blue is providing computer hardware, software, and technical help to the Worldwide Community Grid. But Fishkind says the company doesn’t anticipate the effort will have a commercial payoff for its own water filtering membrane efforts. Brazilian scientists, meanwhile, will plug into the grid to screen 13 million chemical compounds in their search for a cure for schistosomiasis, a water-borne tropical disease that kills between 11,000 and 200,000 people annually. In the United States, the Worldwide Community Grid will be used to run complex simulations that assess how actions by farmers, power plant operators, real estate developers, and others affect the health of Chesapeake Bay, the nation’s largest estuary. “Responsible and effective stewardship of complex watersheds is a huge undertaking that must balance the needs of each unique environment with the needs of the communities that depend on them for survival,” said Philippe Cousteau, co-founder of Azure Worldwide, a firm that is participating in the project. To join the Worldwide Community Grid, you just need to download a piece of software from the group’s site. Oh, and stay off Facebook and Twitter for a bit. Silicon Valley may be an epicenter of the nascent electric car industry, but don’t expect the battery revolution to mimic the computer revolution, one of I.B.M.’s top energy storage scientists advises. “Forget Moore’s Law — it’s nothing like that,” said Winfried Wilcke, senior manager for I.B.M.’s Battery 500 project, referring to the maxim put forward by Gordon Moore, an Intel founder, that computer processing power doubles roughly every two years. “Lithium ion, which clearly is the best battery technology today, is flat, completely flat since 2003,” Mr. Wilcke said last week at a gathering in San Francisco attended by executives from I.B.M. and Better Place, a Silicon Valley electric car infrastructure company. Mr. Wilcke’s team at the Almaden Research Center of I.B.M. in San Jose, Calif., is trying to develop a new battery technology called lithium air that could allow a car to go 500 miles on a single charge. Most electric cars coming onto the market this year have a range of around 100 miles. Such batteries theoretically could pack 10 times the energy density of the lithium ion batteries now used in electric cars because they use air drawn in from outside the battery as a reactant. 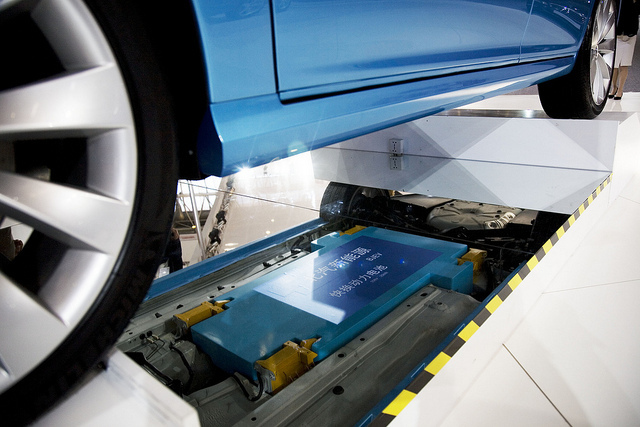 That means lithium-air storage devices weigh less than lithium-ion batteries, a factor that also improves the performance of electric cars. He declined to give details but said that his team had shown that lithium-air batteries could be recharged, something that had not been done before. He illustrated the challenge of building a battery with the energy density of gasoline by recounting that it took 47 seconds to put 13.6 gallons of gas in his car when he stopped to fill up on the way to San Francisco. That’s the equivalent of 36,000 kilowatts of electricity. An electric car would need to pump 6,000 kilowatts to charge its battery. Mr. Wilcke and Lawrence Seeff, head of global alliances for Better Place, dismissed the idea that the fast-charging stations being tested in California and elsewhere were a solution to the battery conundrum. Depending on the battery, high-voltage stations can recharge a battery to 80 percent capacity in 20 to 30 minutes rather than in the 8 to 10 hours it takes with a more conventional charging station. Allan Schurr, I.B.M.’s vice president for strategy, energy and utilities, noted that the cost to drivers of plugging in to a rapid charging station might be prohibitive, given the demands that the devices place on the electric grid. I.B.M. said on Wednesday that it will require its 28,000 suppliers in more than 90 countries to install management systems to gather data on their energy use, greenhouse gas emissions and waste and recycling. Those companies in turn must ask their subcontractors to do the same if their products or services end up as a significant part of I.BM.’s $40 billion global supply chain. 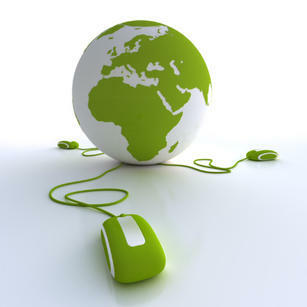 The suppliers must also set environmental goals and make public their progress in meeting those objectives. “We will be amongst the first, if not the first, with these broad-based markers on our supply base and we’re going to have to spend an appropriate amount of time and money to help our suppliers do what we’re asking them to do,” John Patterson, vice president of I.B.M. global supply and chief procurement officer, said in a telephone interview from Hong Kong. The initiative follows Wal-Mart’s announcement in February that it would require its suppliers to eliminate 20 million metric tons of greenhouse gas emissions from the lifecycle of the products it sells. 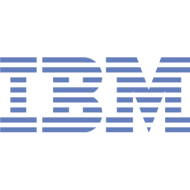 I.B.M., one of the world’s largest technology companies, is not setting numerical targets for its suppliers to achieve. Rather, the goal is to institutionalize data-gathering systems that will collect information on a variety of measures of environmental performance, according to Wayne Balta, the company’s vice president of corporate environmental affairs and product safety. You an read the rest of the story here. Researchers at I.B.M. and Stanford University said Tuesday that they have discovered a new way to make plastics that can be continuously recycled or developed for novel uses in health care and microelectronics. In a paper published in Macromolecules, a journal of the American Chemical Society, the California researchers describe how they substituted organic catalysts for the metal oxide or metal hydroxide catalysts most often used to make the polymers that form plastics. 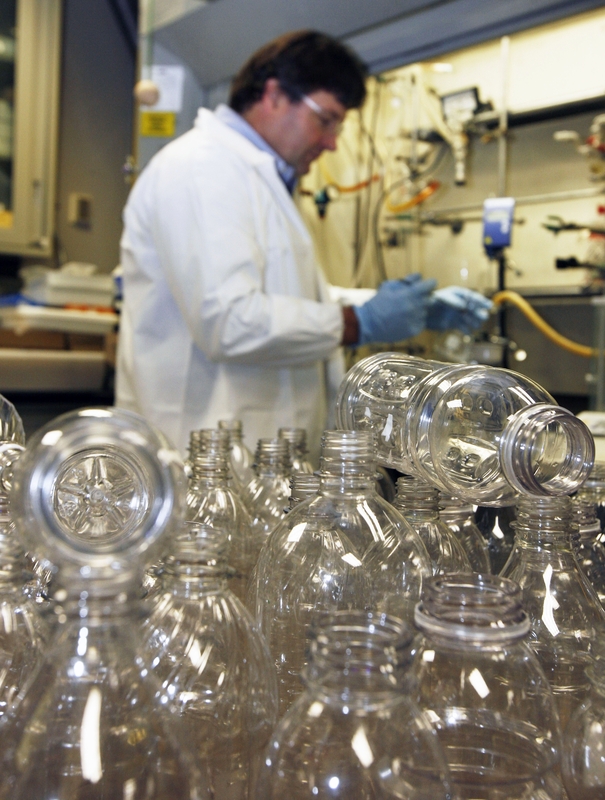 Chandrasekhar Narayan, who leads I.B.M.’s science and technology team at its Almaden Research Center in San Jose, Calif., said the presence of metal catalysts in plastics means that they often can only be recycled once before ending up in a landfill. That could give new life to the 13 billion plastic bottles that are thrown away each year in the United States. “Plastic bottles can be converted to higher value plastics like body panels for cars,” said Mr. Narayan. Organic catalysts could create a new class of biodegradable plastics to replace those that are difficult to recycle, such as polyethylene terephthalate, or PET, used in a variety of consumer products, including plastic beverage bottles. While I was out and about in Berkeley, a worker from my utility, PG&E, slipped in the side gate and gave my old gas and electric meter a digital upgrade. So-called smart meters allow the two-way transmission of electricity data and will eventually let me monitor and alter my energy consumption in near real-time. I’ll be able to fire up an app on my iPhone and see, for instance, a spike in watts because my son has left the lights on in his room and a laptop plugged in. Now I only learn of my electricity use when I get my monthly utility bill, long after all that carbon has escaped into the atmosphere. The situation is even worse when it comes to water consumption; my bill and details of my water use arrive every other month. “When you tell people what total bucket of water they used in the past 60 days, the barn door is open and the animals are long gone,” says Richard Harris, water conservation manager for the East Bay Municipal Utility District, my local water agency. 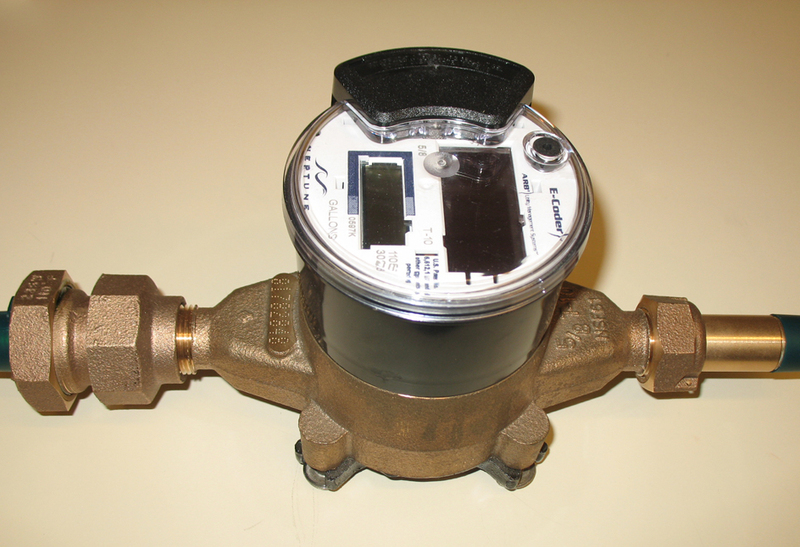 EBMUD is currently testing smart water meters in 30 households and plans to expand the pilot program to 4,000 homes and businesses later this year. EBMUD’s smart meters take readings every hour and participants in the pilot program will be able to go online to check their consumption and set up an email alert if their water use rises above a certain level. The agency also plans to offer a social networking feature to allow people to compare their water consumption with other households in the area. Nothing like a little peer pressure to get you to turn off the tap. Given that many states expect to face water shortages in the coming years, one would think we’d be seeing a roll out of smart water meters akin to the national effort being made to smarten up the power grid. The payoff could be enormous. Water agencies and consumers would be able to detect leaking pipes and toilets in real-time and fix the problem before the water literally goes down the drain.